Production Print: Benefits of Offset Printing | EBP Inc.
Production print provides a lot of opportunities that traditional printing just can't match--and one option you might not have considered is offset printing. Today we'll find out what it is, how it's done, and what the benefits are--so let's get started! Offset printing is a printing technique where the image stars on a plate, is transferred to a rubber blanket, and is then placed onto the final printing surface. The technique is often combined with lithograph processes, which make use of the interaction between oil and water to create precise boundaries between printing areas and non-printing areas. Today, offset printing is used to create newspapers, books, stationery, and more. Production printing offers many similar options for getting your print jobs just right. Wondering what offset printing can provide that traditional printing can't? Here's a quick look! Better image quality. Offset printing is all about precision, clarity, and quality. The rubber blanket involved in the printing procedure makes it possible to create exact images without any ink bleed. Lower cost. Since most applications of offset printing require huge volumes of prints, it's good news that this is one of the most affordable methods for professional-quality jobs. Ease of use. It's not always easy to get exactly what you want, but offset printing makes it fast and simple to take a printing job from concept to completion with commercial-level perfection. Control. Offset printing provides a lot of options that put you in control. For example, you can change ink amounts and alter the process so that you can perfect every little detail. 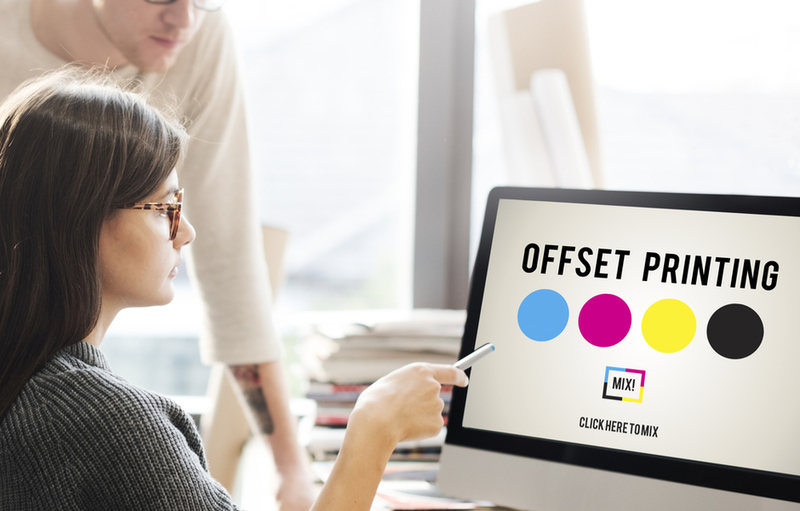 Want to learn more about offset printing and production print? We're happy to help. Contact us today!